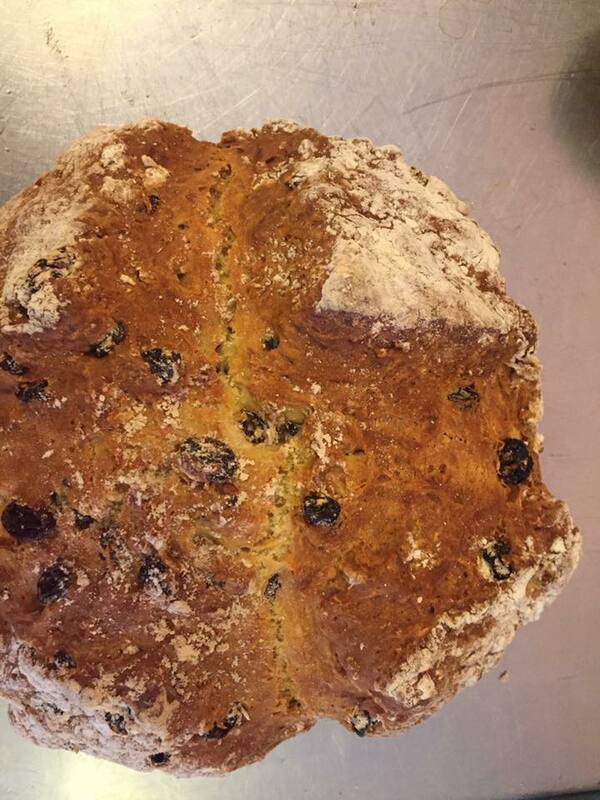 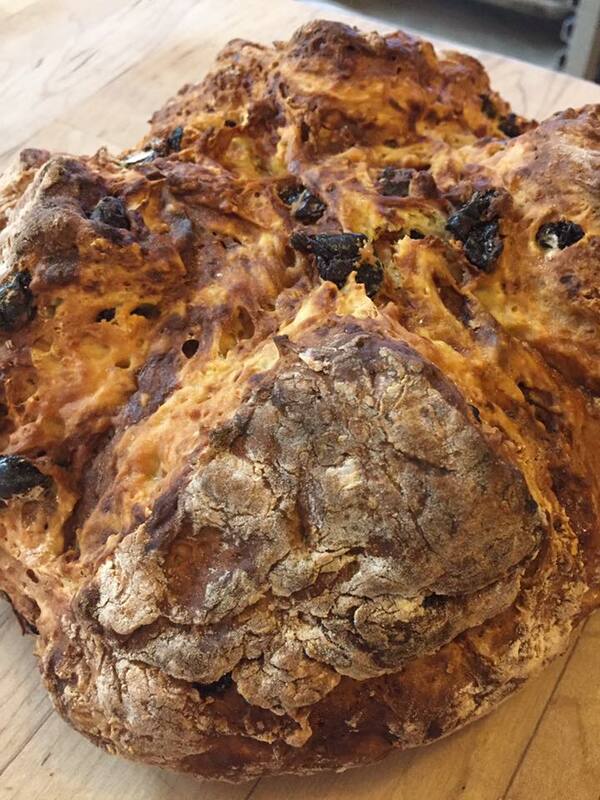 Traditional Irish scones and fresh croissants baked daily. 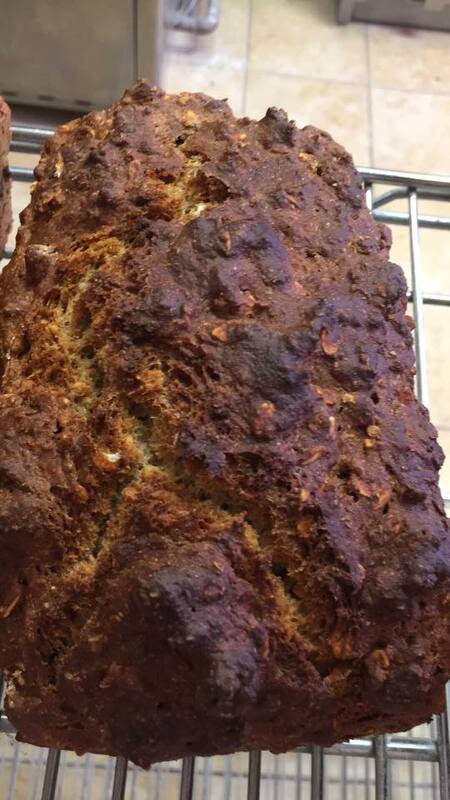 We produce the healthiest baked products possible with the most natural ingredients locally available. 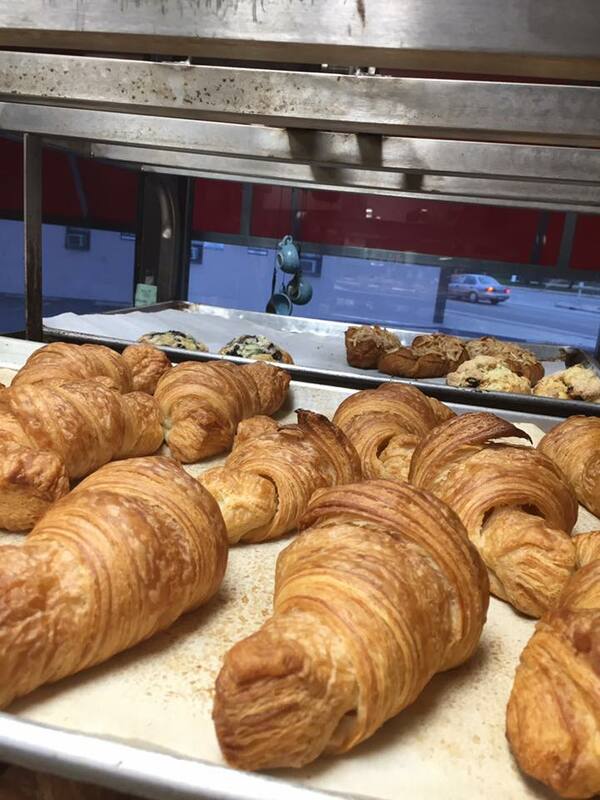 We never introduce or add stabilizers, preservatives, chemicals or artificial ingredients of any kind to any product we serve. 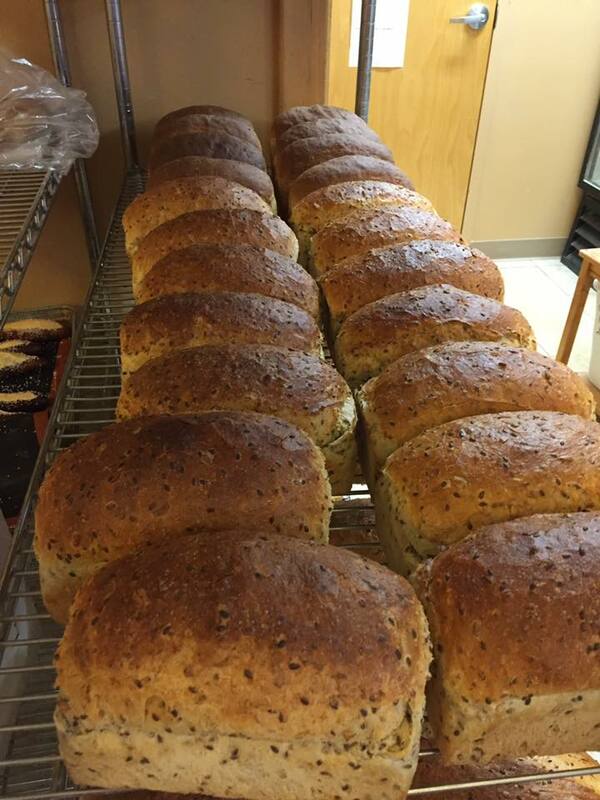 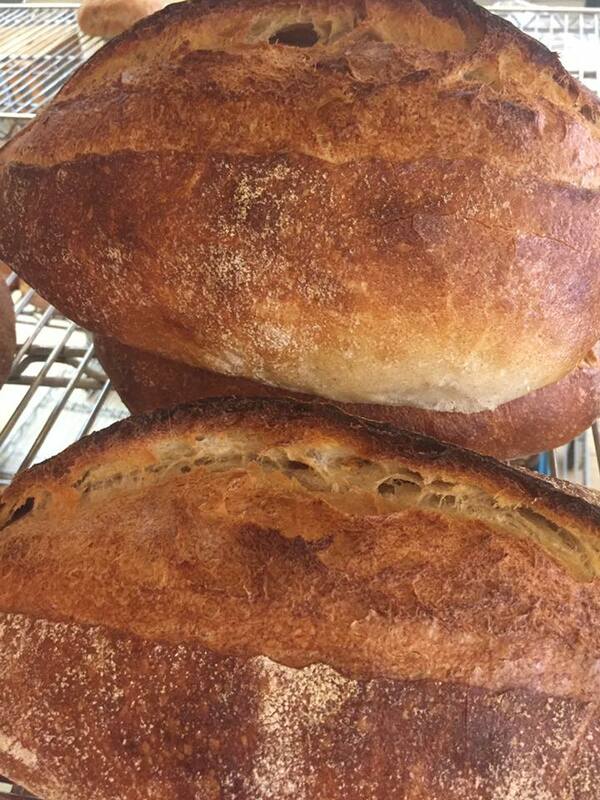 We simply bake the best, most natural products from scratch. 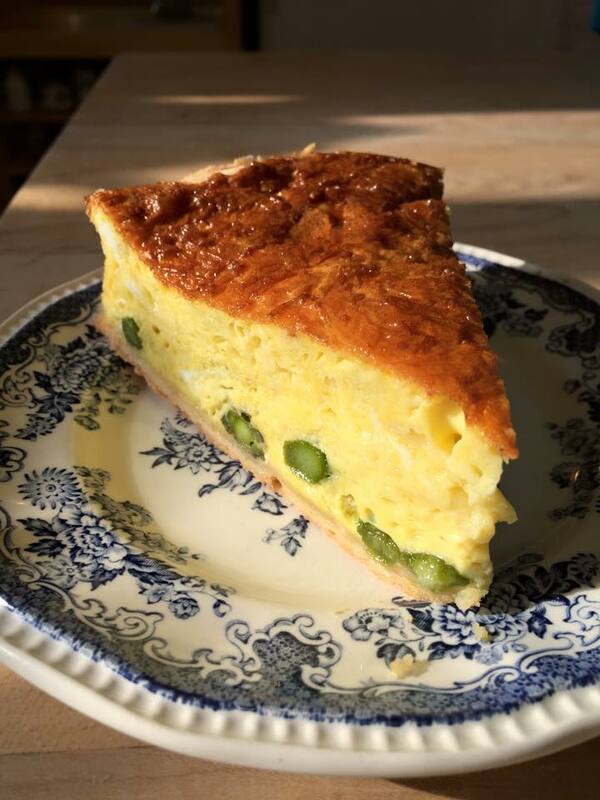 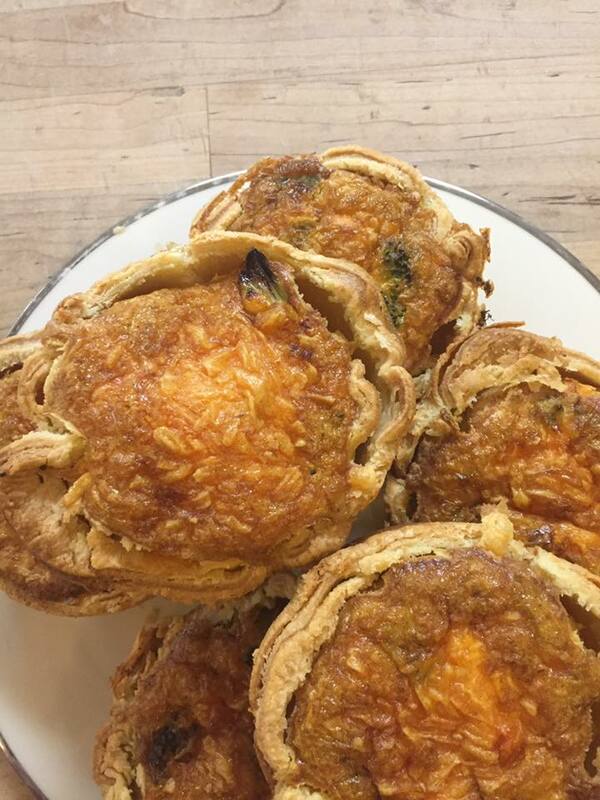 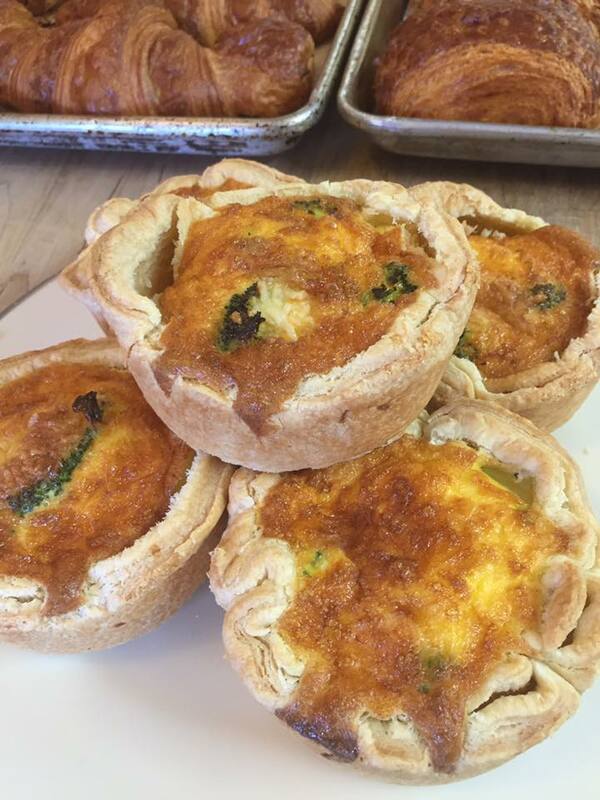 Slices of quiche filled with seasonal ingredients available daily—to special-order full quiches, please allow 24 hours advance notice.